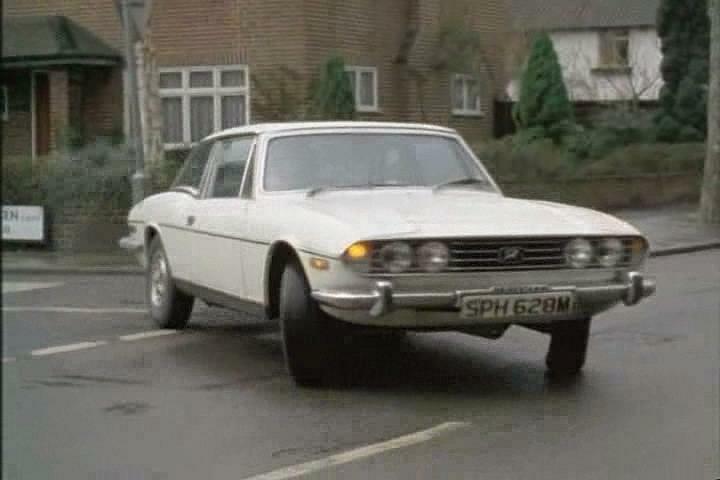 IMCDb.org: 1974 Triumph Stag Mk2 in "The Sweeney, 1975-1978"
Que donne la plaque d'immatriculation (DAT) pour le millésime ? It's SPH 628M Car is probably scrapped now. 'PH' shows it was first sold or registered in Guildford Surrey, southern England. So unlikely to be on loan from British Leyland/Triumph themselves as it would normally have a Coventry registration. Ca colle. Les premières MK2 sortent en 1973, la voiture devait donc être neuve.